Offering Personalized Protection for You and Your Family. Death. Who wants to think about that? After all, you are busy living your life, the way you want, right? But here’s the thing. Taking a little time to think about death, particularly how to deal with your substantial assets and property when you die, can be good … really good for you and your family. At Madison Insurance, we understand that successful people, those with high-net worth have much different life insurance needs than a typical individual or family. And we can help you to develop a portfolio that includes life insurance, personalized for your lifestyle. 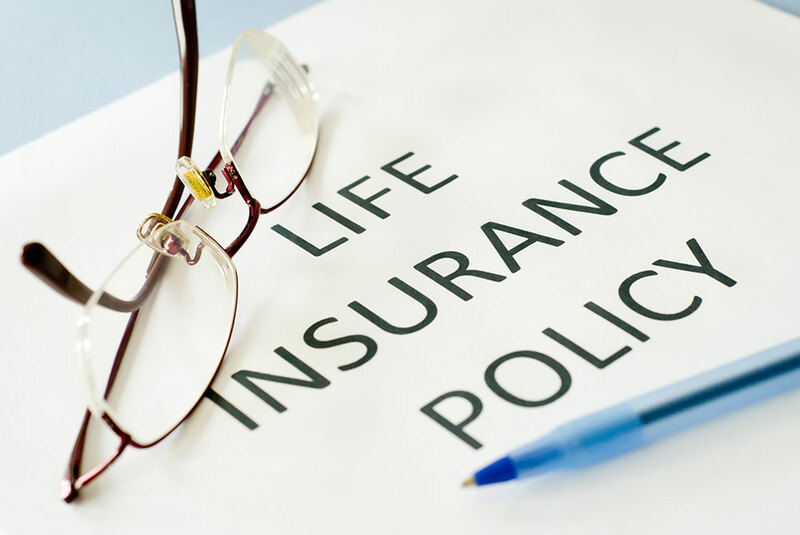 Contact Madison Insurance to learn more about the types of life insurance coverage we offer. Your family will thank you. And most importantly, you can get back to living your life, the way you want.